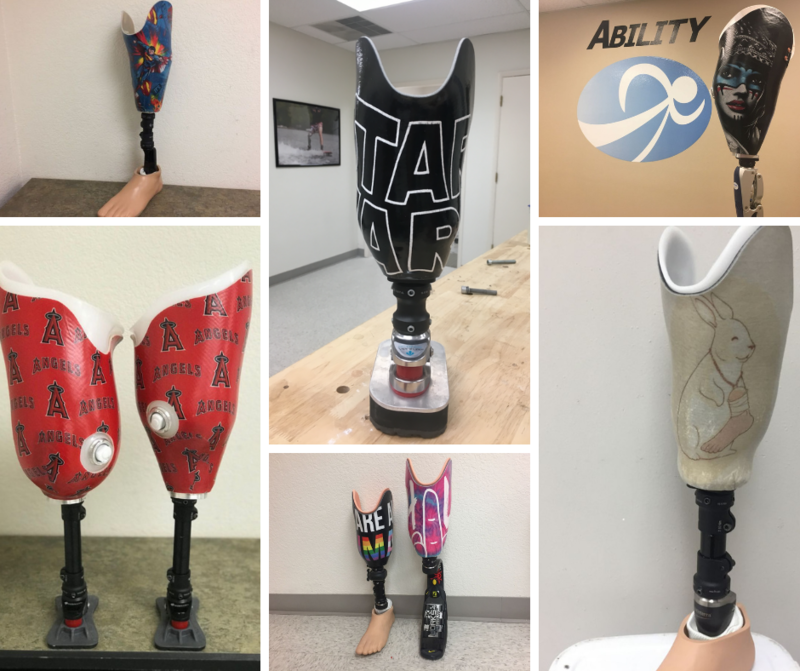 ABILITY Prosthetics & Orthotics takes great pride in seeing generation after generation of families trust us with their Orthotic & Prosthetic needs. We are a family business that treats every patient with the care, and concern we would if they were part of our family. We genuinely strive to make every experience with our team a positive one. 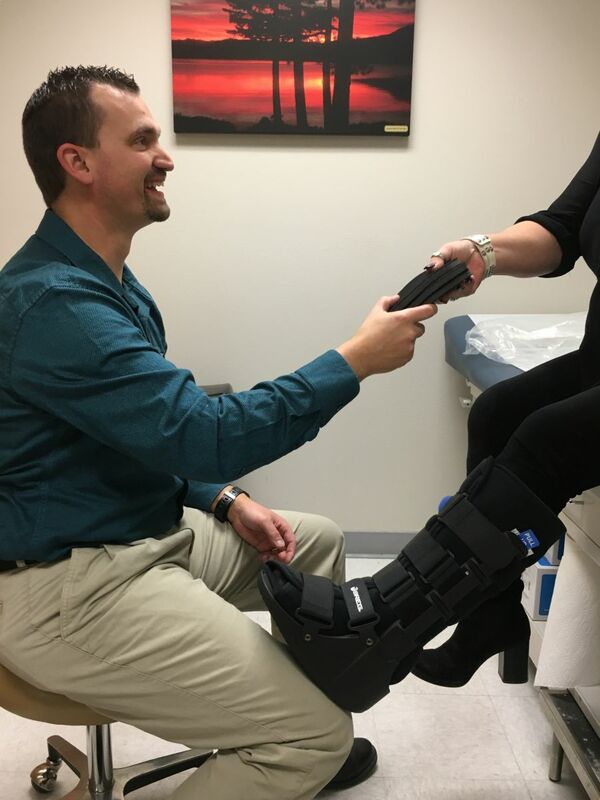 At ABILITY Prosthetics & Orthotics of Nevada, our practitioner's goals start with creating a welcoming and open communication atmosphere with their patient. They want to get to know each patient and create a personalized Prosthetic Care program as every patient's needs and abilities are different. ABILITY takes great pride in the oversized lab area in the practice, which allows for all the "customization" to begin. Our practitioners have the "ability" to design, create, modify, and assure that the orthotic they will be donning on a patient is the best it can be and it's all done right in the office, without having to send anything away.